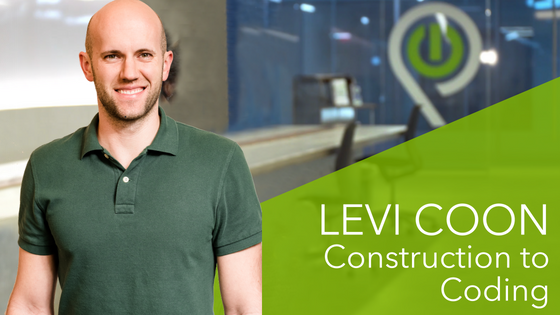 I’ve been in construction project management for about seven years now, after graduating from Oklahoma State University in 2011 and moving to Memphis. However, I didn't feel like my natural skills and abilities were being properly leveraged in construction, and I didn't see that any opportunities existed to do so. Periodically, I would try to educate myself in computer programming as an effort to future-proof myself. it was becoming increasingly apparent that I would need to change industries, I was looking for something to help me pursue my curiosities of problem-solving, analytical thinking, and technology. That’s when I came across Tech901, ironically, while managing the construction of multiple tenant projects at Crosstown Concourse. As a coding hobbyist, I was led to enroll in several programs to combine personal interest with in-classroom training in the IT industry. The first of those was Code 1.0. At the time of applying and beginning the course, I had very limited knowledge of C# (coding language) and various programming concepts. To me, one of the greatest benefits of Code 1.0 is that the course can be a perfect fit whether a person has working experience or no experience writing code. 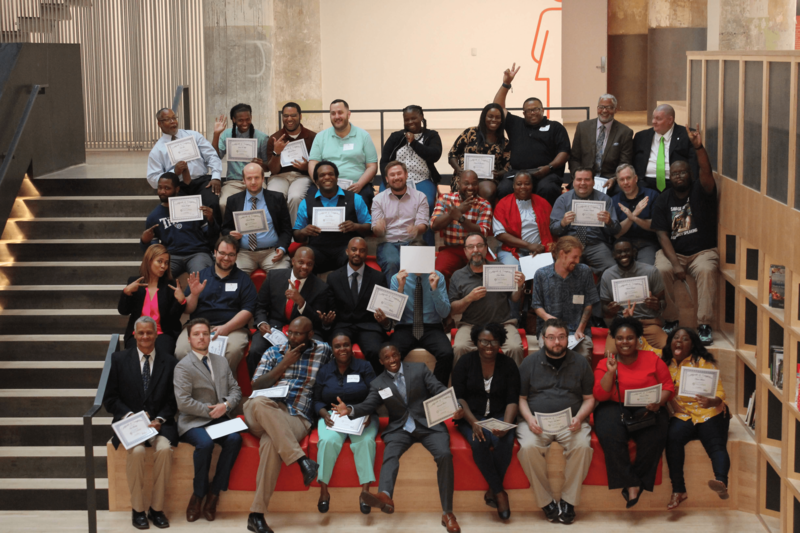 After graduating from Code 1.0, I began actively applying for software development positions in Memphis. In July 2018, I started my new career as a Developer at FedEx. 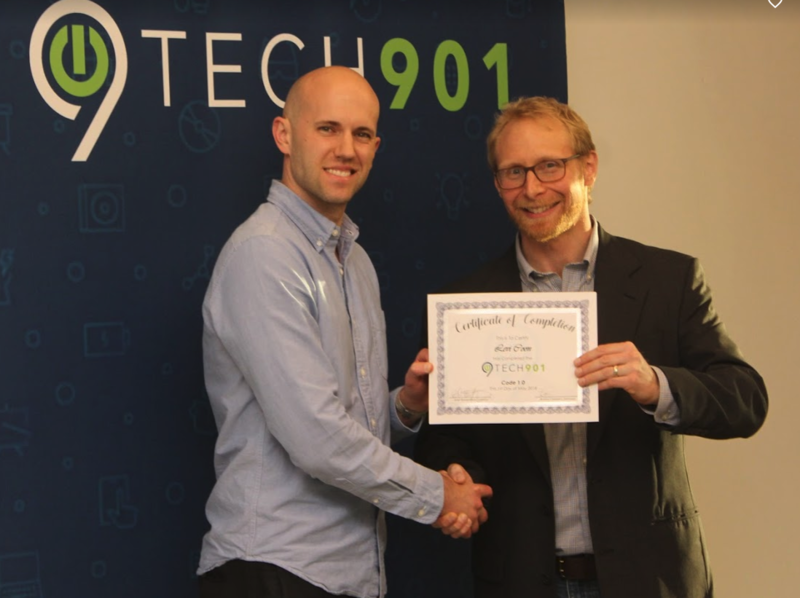 I’m grateful that Tech901 has so many corporate connections and even offers job training and networking training for those who may not have any experience. Thanks to Tech901, I have these new skills and I have a new career.